Whether you’re running through the woods, hiking up mountains or swinging a golf club, your eyes needn’t be neglected in favour of an active lifestyle. With many glasses and sunglasses promoting advanced integrated technology, slick design and flexible options to work around whatever you need, sports eyewear has never been better. Here are a few of our favourite brands which are making waves in the sports eyewear sector. 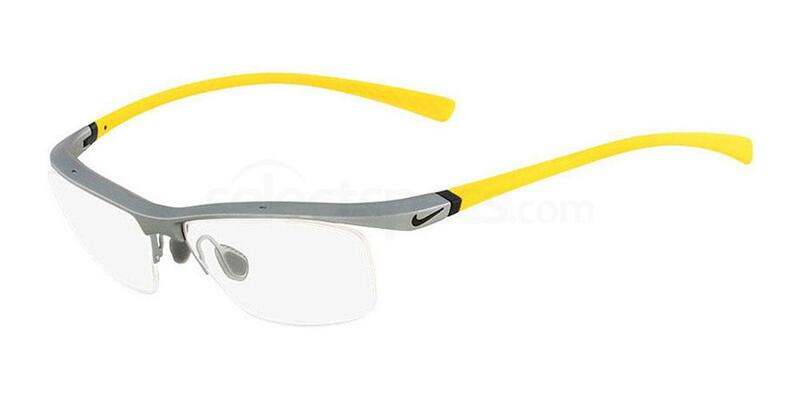 The Nike 7070/1 sports eyewear frame channels stylish design and is available in four attractive colour options. 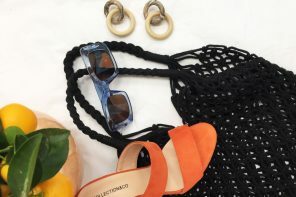 Made from a nylon-based, translucent, ultra-lightweight, and hypoallergenic material, this style is approximately 20% lighter than standard plastics. All frames in the range boast comfort, durability, and flexibility. Special features include an adjustable rubber temple tip with waffle tread pattern to ensure a secure fit, integrated cam hinges, and a ventilated nose bridge to improve comfort and reduce fogging. Interchangeable lenses are available so that the wearer can match any light and condition. As a second option, the Nike 7071/1 frame is very similar in style and available in five colours. The Nike 7070/1 sports eyewear frame is a great technical choice to suit a wide range of activities. 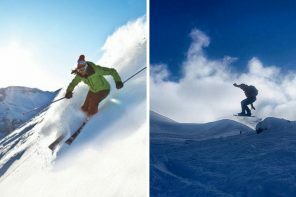 As one of the key players in sportwear, Oakley has made a name for itself with its rage of premium quality eyewear. 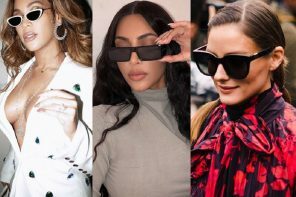 The brand’s own integrated technology, Prism, is a revolution in lens optics and is built on decades of colour science research. 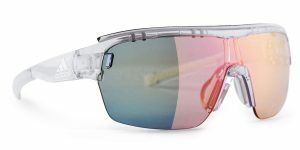 Prism lenses provide control of light transmission resulting in colours tuned to maximize contrast and enhance visibility. Styles such as the Polarized Flak 2.0 cram in a lot of technology into a stylish and relatively small piece of gear. The polarized lenses shut out glare, wind, and dust. The lenses curve round so you get a wider-than-average view. With nose pad options, changing lenses, and stay fast ear grips, Oakley’s frames are made for an active lifestyle. 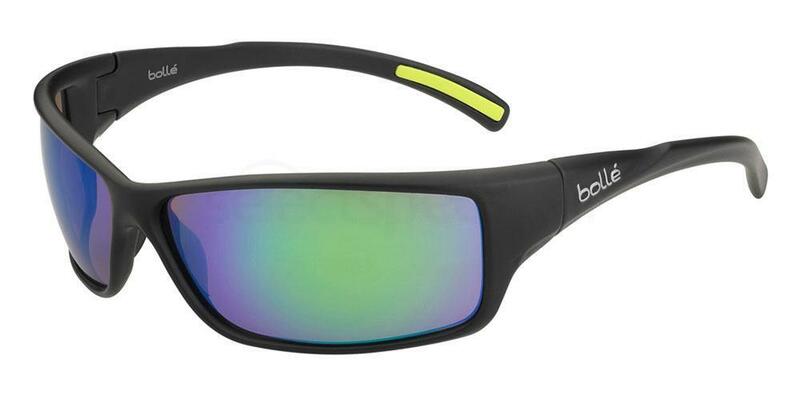 Bolle sunglasses present advanced technology options – some of which are patented by the brand. Hypoallergenic and durable nose pads can be tailored, providing the wearer with additional control and comfort. An interchangeable lens system provides the wearer with flexibility to match the lens to the condition, this system ensures optimum performance for any condition. Pineless hinges connect temples to frame fronts, eliminating mechanisms that can wear over time. This assembly creates a durable structure with a sleek, lightweight look and feel. Finally, the temple tips, nose pads and adjustable nosepiece are all made from Bolle’s proprietary Thermogrip. This hydrophilic material has moisture–absorbing properties that keep the frames comfortably in place. The Bolle Slice frame is an excellent choice for technology lovers. Adidas brings its trustworthy brand name to its range of sport sunglasses. Standout styles such as the Zonyk frame boast streamlined features. The Zonyk style in particular is built for speed and offers a combination of advanced technology and a wide field of vision. These functional sunglasses let you personalize the fit and the new lens lock system makes it easy to find a setup that’s right for you. Available in a variety of different sizes, all you have to do is add your prescription for the perfect pair of customized sunglasses. The Adidas ad05 Zonyk Aero Pro comes in a variety of colour options and setup choices. Are you looking for some prescription aviators? Take a look here.